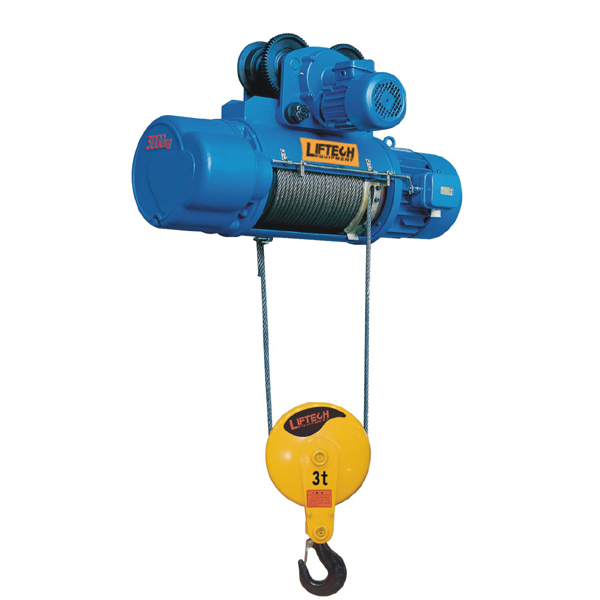 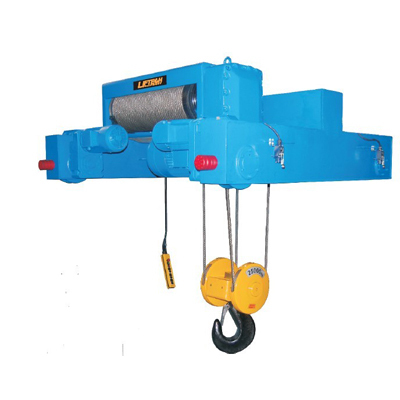 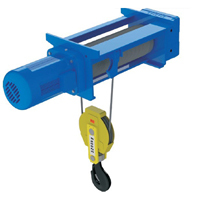 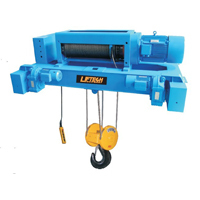 Lifting large objects or pieces of equipment is the purpose of an electric wire rope hoist. 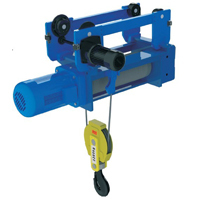 The device is typically mounted overhead and can be stationary or travel back and forth on a rail. 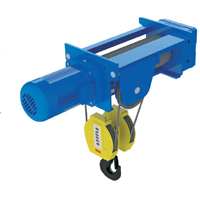 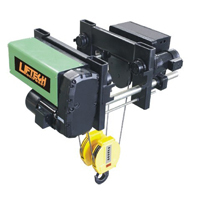 Companies generally design and manufacture different types of hoists having specific load capacities ranging from 0.5 to 45 tons (0.45 to 41 metric tons).